Because traditional ads tend to get lost in the shuffle online, valuable content is an essential component of an effective marketing strategy. If you plan to base your marketing on content, first spend some time determining what, when, and where you’ll publish. For your online content to do its job of attracting your ideal clients and convincing them to work with you, it must be tailored to your audience’s needs. Aim to provide real benefits. Your content might get your readers up to speed on new construction trends, help them understand the differences between certain types of building material or explain complex regulations. Start by creating content that addresses the most common questions you receive. Look at the content you’ve already published, too. 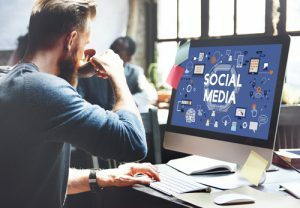 Which blog posts have received the most comments and which social media posts see the most likes, shares, and replies? Use polls, surveys, and simple direct questions to ask your website visitors and email list readers what they want to learn more about. Invest in keyword research software to find the phrases your potential clients search for. Be sure to also include a balanced mix of text, images, and video. Maximize your efforts by repurposing your content for different platforms. Your Instagram images can provide inspiration for a blog post. The information in that blog post can become the basis for a video. Aim to plan at least three months ahead if not farther. That gives you time to develop seasonal content as well as content related to upcoming events. Using post scheduling software will save you time, but tailor your posts to each platform. 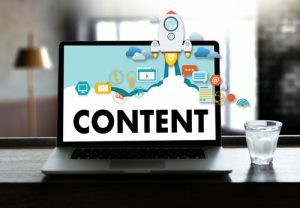 Valuable content is an excellent basis for an effective marketing strategy, but you’ll need to stay consistent and focus on your audience’s needs to get the best results. 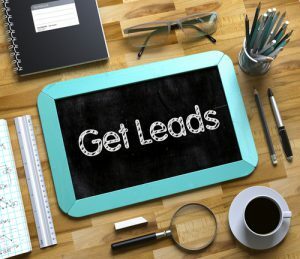 Attentive email lead nurturing is a must if you want to turn your mailing list readers into paying clients. That doesn’t mean cultivating your list has to take hours a week, though. The right tools can save you time while helping you follow basic email marketing best practices. List management tool – While it’s possible to manage your email list from Outlook or your website host’s email server, doing this for the long term can lead to needless hassle and wasted time. To keep your list organized and make the most of the data it contains, use software specifically designed for managing email marketing lists. This tool makes it easy to set up newsletters and autoresponder series. Most provide templates for your sign-up forms and newsletters, and supply data such as open rates, click-through rates, and click-to-open rates in an easy-to-read format. Using list management software also helps ensure your newsletters aren’t blocked by your readers’ spam filters. Customer relationship management (CRM) tool – This tool is essentially an address book with numerous extra features that help you manage your interactions with your clients. It lets you more efficiently initiate marketing messages, onboard new clients, schedule client interactions, and provide support. Most CRM tools also supply you with demographic, behavioral, and other data about your contacts. With this information, you can easily segment your client base and target your marketing more effectively to each segment. Marketing automation tool – This is one of the most useful tools you can have for reducing the time you spend on email lead nurturing. 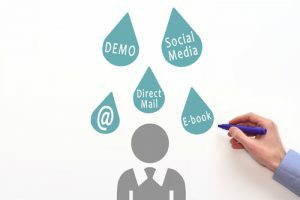 Marketing automation software automatically sends emails based on a prospect’s actions, such as downloading a free information packet from your site or filling in a form for a strategy session. The software then sends you a reminder to follow up with the prospect. Your prospects promptly receive emails tailored to their current interests and you’re free to run your business. Because email lead nurturing encompasses types of interactions, you’ll find many software packages include several integrated tools.